In Dordogne Valley, we commonly mention "les plus beaux villages de France": that's normal, the area is ranked at the first place. 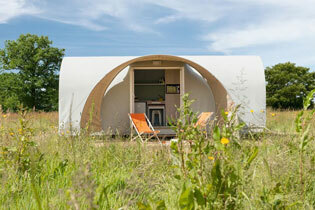 Around the camping Au Soleil d'Oc ****, which are the most beautiful villages to visit? By which way we start? 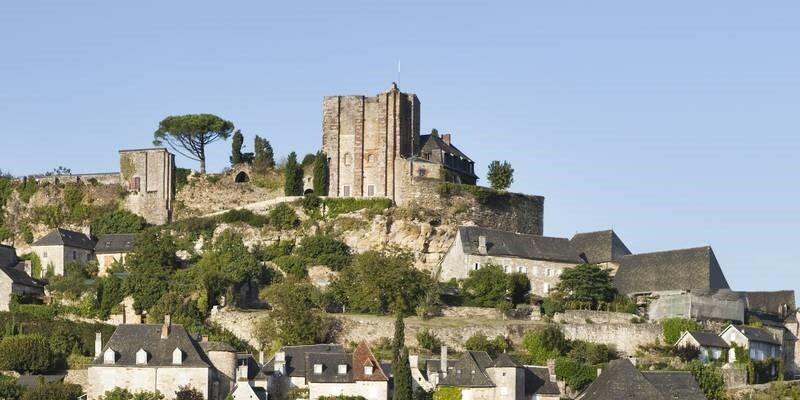 Which are "Les plus beaux villages de France" to visit in Correze? The village of Collonges-la-Rouge is surrounded by a countryside and chestnut and walnut trees. 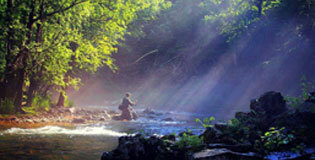 It is the most famous one in Dordogne Valley. We advise you to visit it during the morning, where the peak of attendance is the lowest. 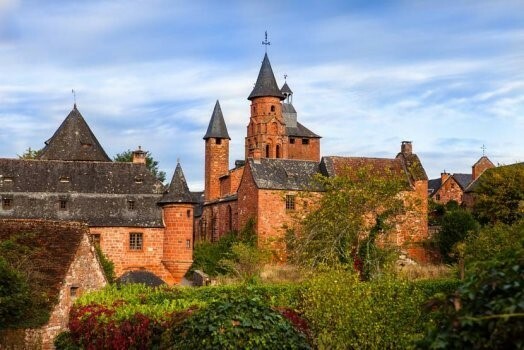 The formerly ancient fief of Turenne's Lords, Collonges la Rouge is unique !! Have your time to discover these tiny medieval alleyways. Beautiful flowers garnished the red sandstone buildings of manor houses, small shops or restaurants. At every corner, you could take a pic of this beautiful village !! A small story about the village, the association of "Les plus beaux villages de France" was born here in Colloronges la Rouge in 1982 by the mayor at this period: Charles Ceyrac. The goal is to attract more and more visitors to these small villages which enjoy a great quality patrimony. A real success because 155 adherents are in this association. The village is one of best restored with nearly no electric wires in the village. Turenne is an essential crossing point. From the beautiful castle atthe top, you will be able to observe one of the most gorgeous panaroma in Dordogne Valley. -the castle with the César tower of the XIIe century et the tower of Trésors of the XIVe century. A small story about the village of Turenne: the city was the heart of a powerful viscountcy that ruled in Dordogne valley during centuries. This rich mediaval aspect is still visible today in the village. During the XVth century at its peak, the kingdom counted more than 100 000 inhabitants. Let's enjoy farmer's markets and beautiful views from fortified hilltop position. 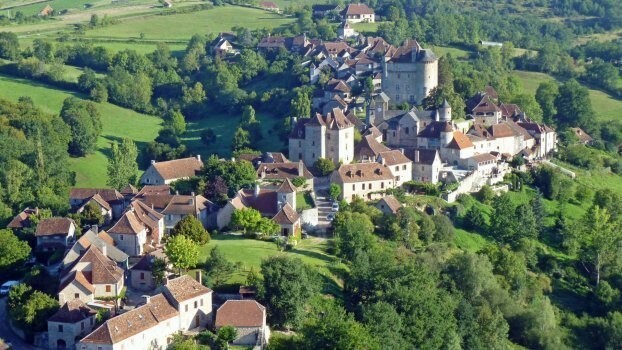 This charming village is particularly known for its round or squared castles!! A small story about the village of Curemonte: everything can be counted in three: there are three churches, three fountains, three castles. Superstition or a mere coincidence?